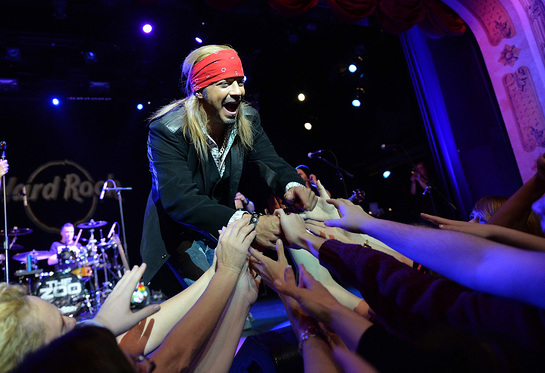 This week, legendary rocker Bret Michaels made a special appearance at Hard Rock Cafe New York to help kick off Hard Rock’s “Sing For Your Supper” event. 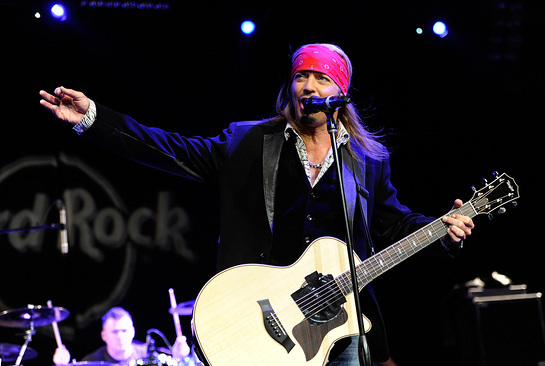 To help relieve the stress of Tax Day, guests across the nation had the opportunity perform a complete song on their Hard Rock Cafe’s live music stage in front of the entire restaurant to receive a free dinner entrée from Hard Rock’s new menu. 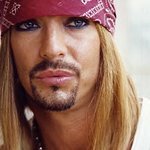 Additionally, Bret Michaels’ “Every Rose Has Its Thorn” performance benefitted WhyHunger and its efforts to build a movement to end hunger and poverty by supporting sustainable grassroots solutions that inspire self-reliance and community empowerment.